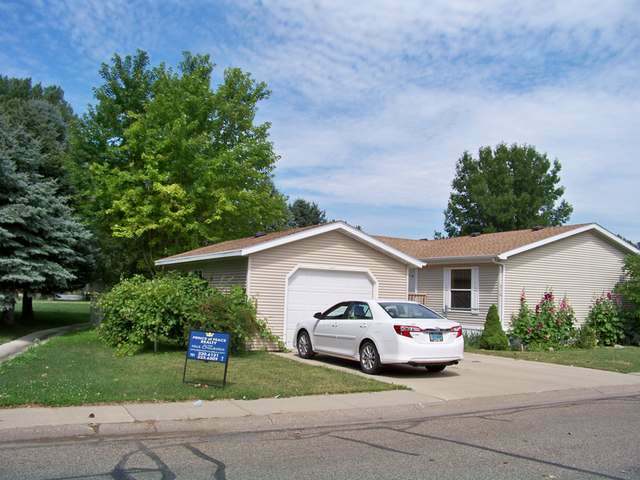 This 3 bedroom 2 bath home is in a great location! Skylights in the kitchen and both baths give lots of natural light. Large bedrooms with walk in closets in 2 of the rooms. Open floor plan with large kitchen and new vinyl throughout. The lot is awesome with apple trees, raspberry bushes, grape vines and lots of trees! Very private lot. Oversized single garage with workbench and shelving! All very close to the swimming pool! Nice home. Come and see!